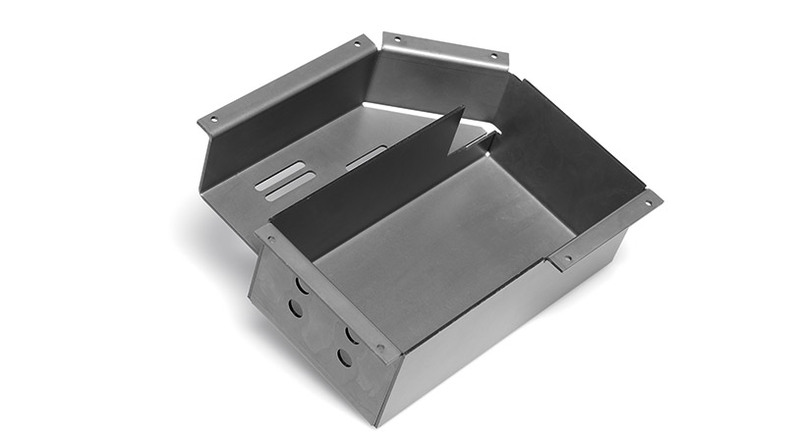 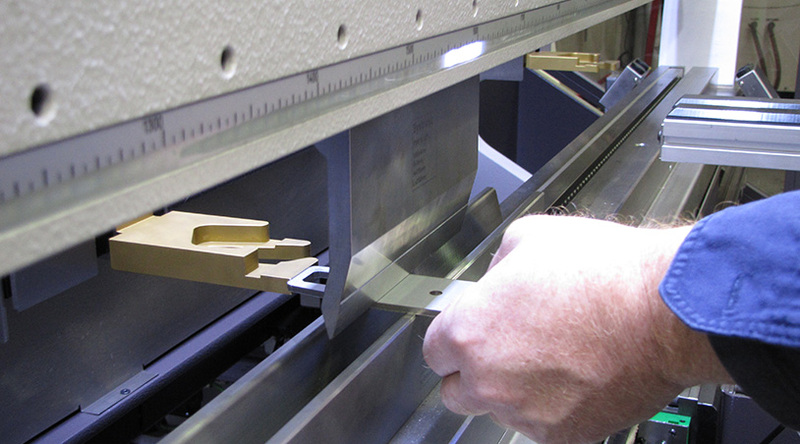 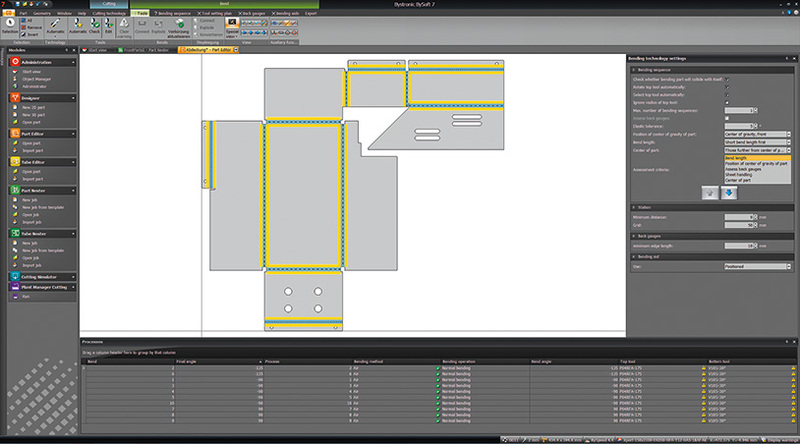 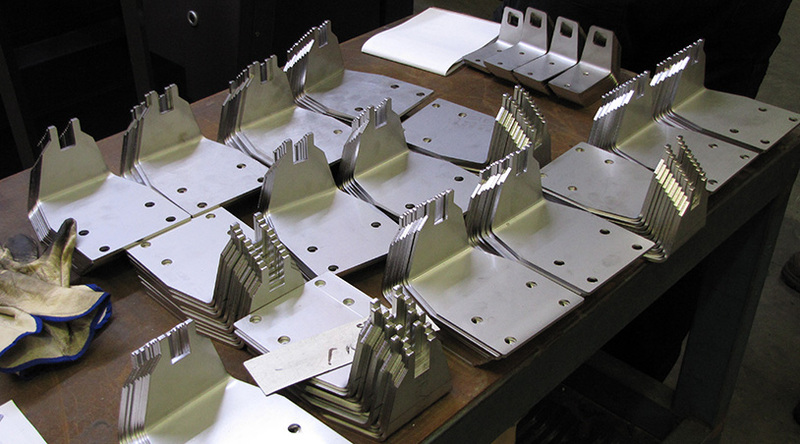 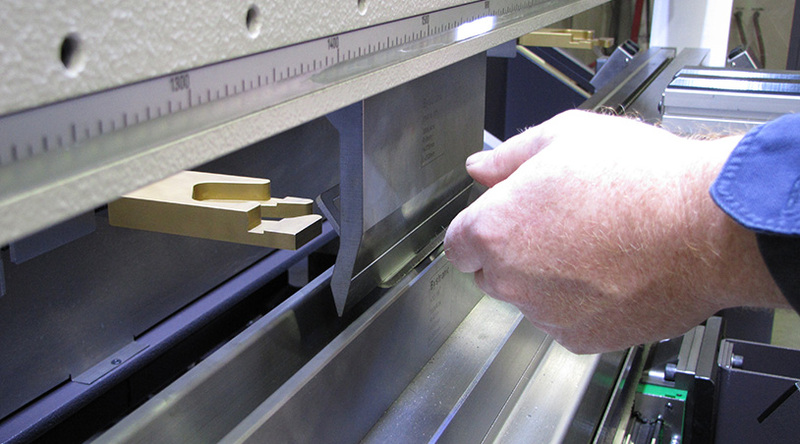 If you need your laser cut parts folded, we have the solution for you. 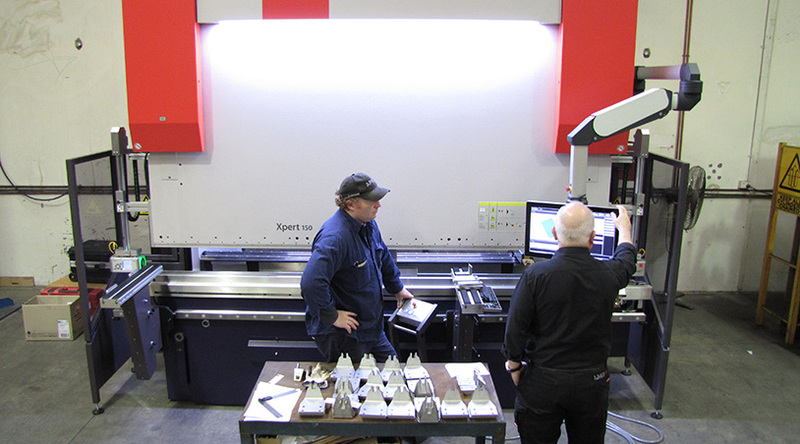 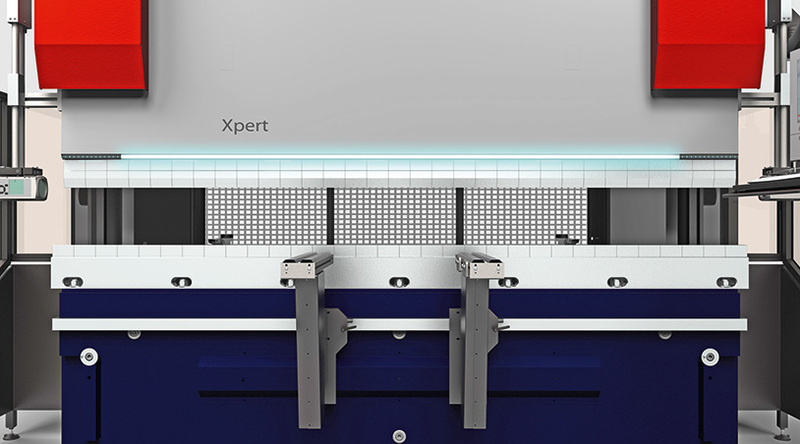 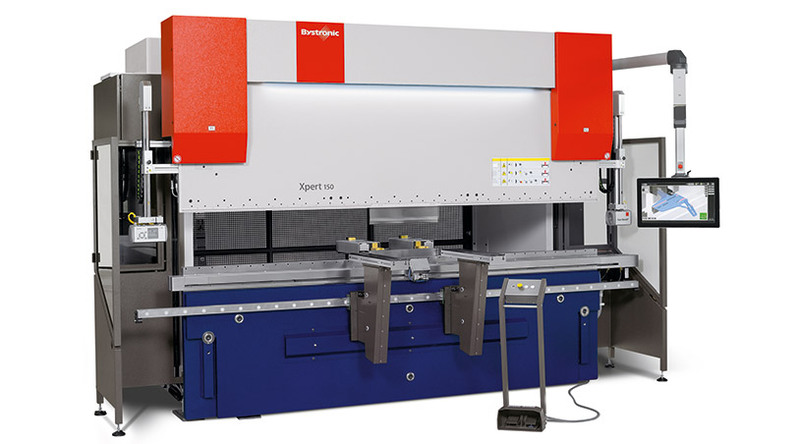 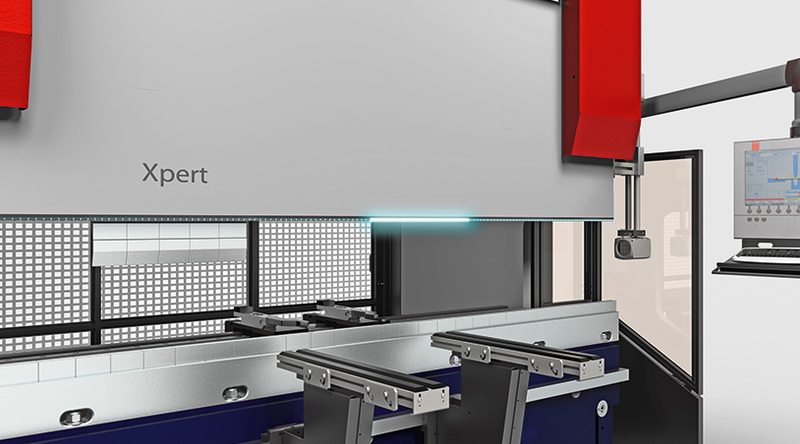 Our new German made 150 Ton 3.1m press brake is the most technologically advanced of its type in the world and is the first one to be installed in the Southern Hemisphere. 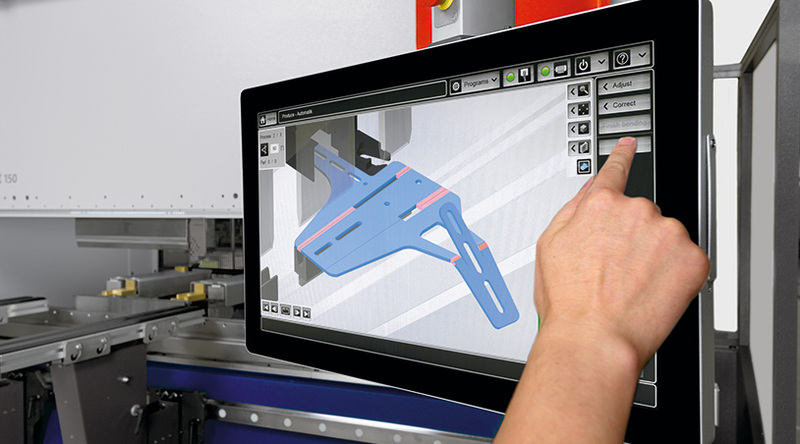 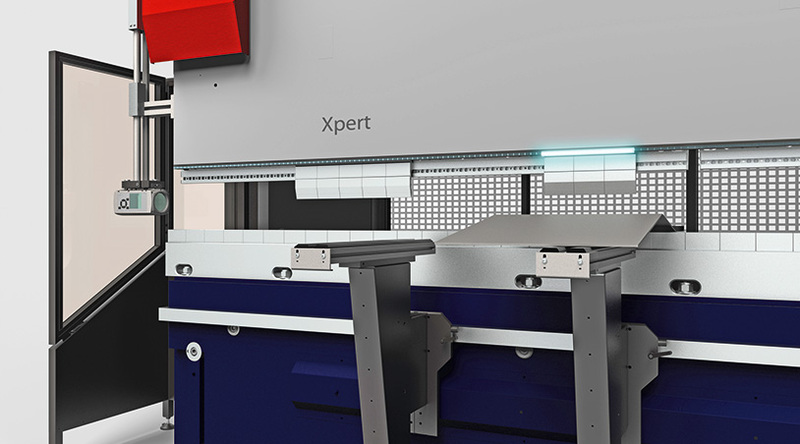 Combined with our new Solidworks based 3D software, this machine reaches new heights in folding possibilities. 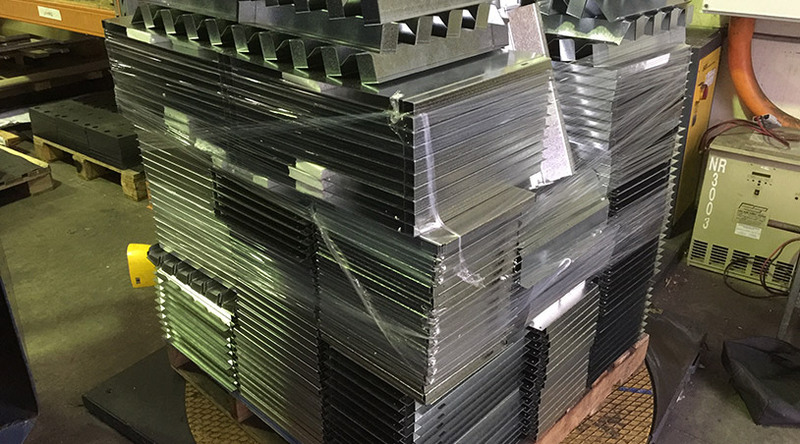 What is the thickest you can fold? 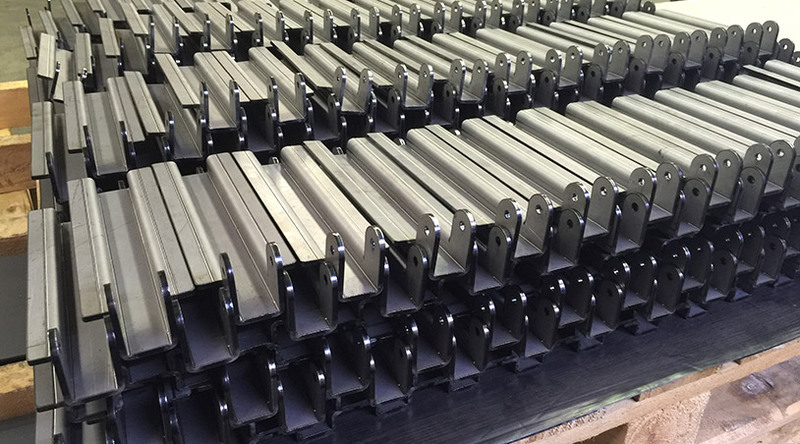 It depends on the fold length and material type, however a one-metre-long, 90-degree fold, in 10mm mild steel is close to the upper limit. 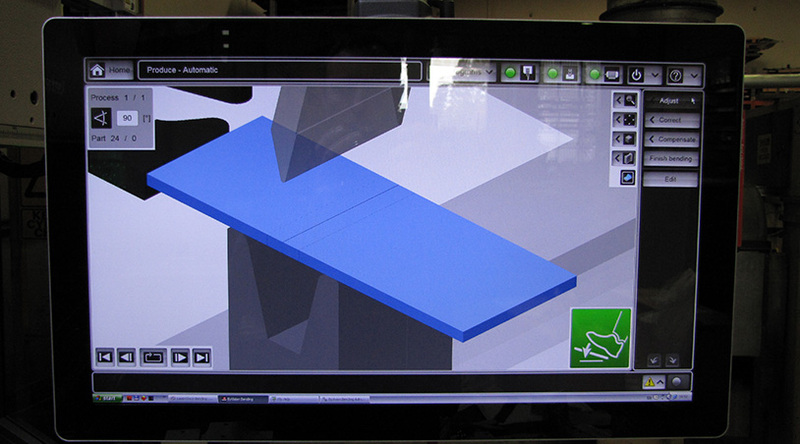 Can you fold any shape? 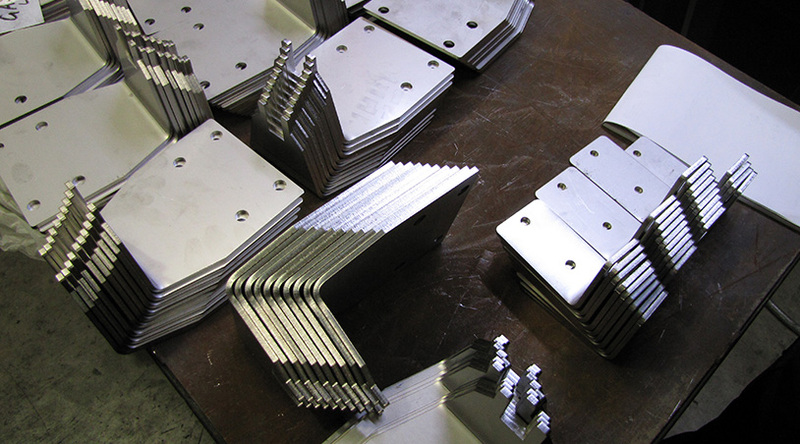 We have a huge range of tooling so most folds are possible. 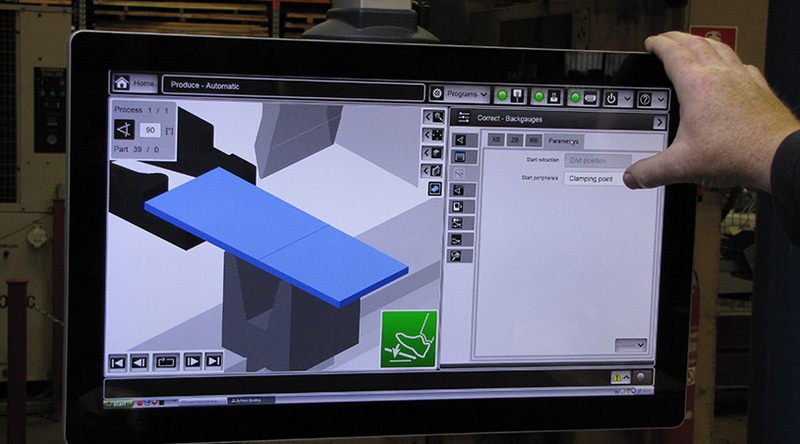 However, an offline 3D simulation can guarantee success if there is any doubt. 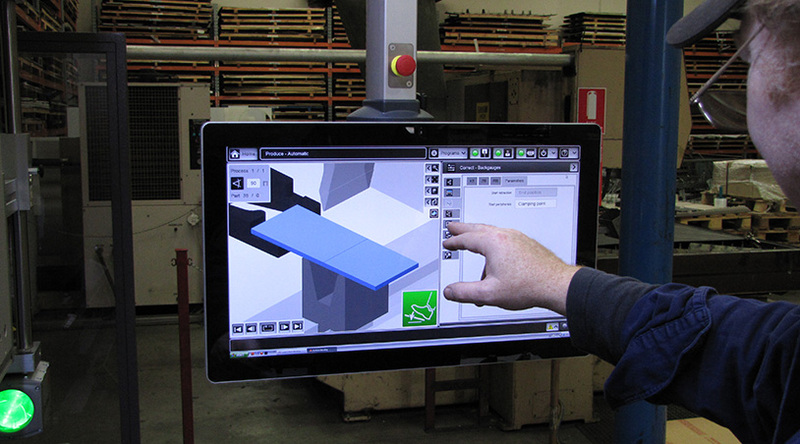 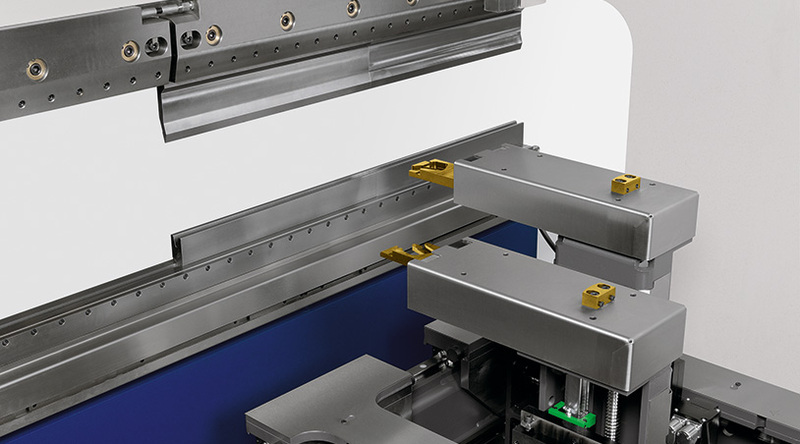 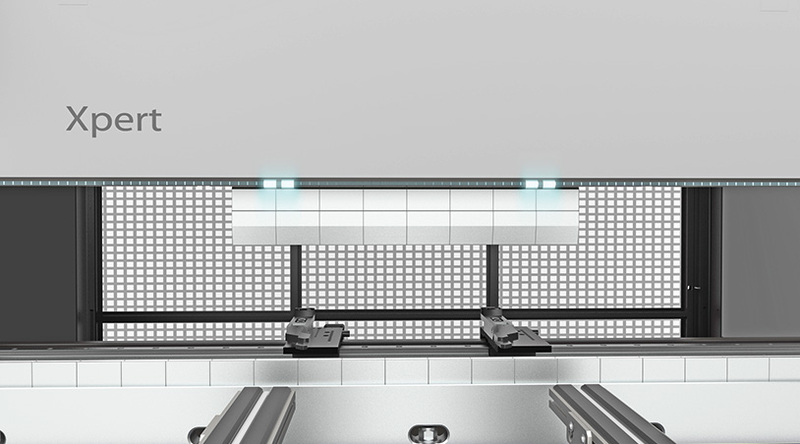 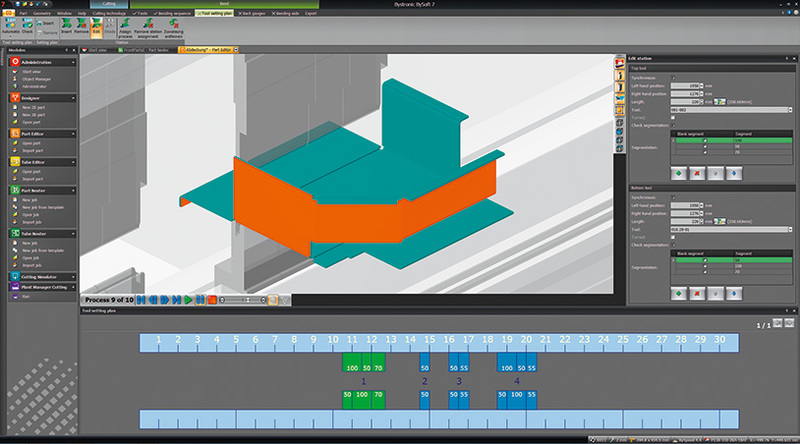 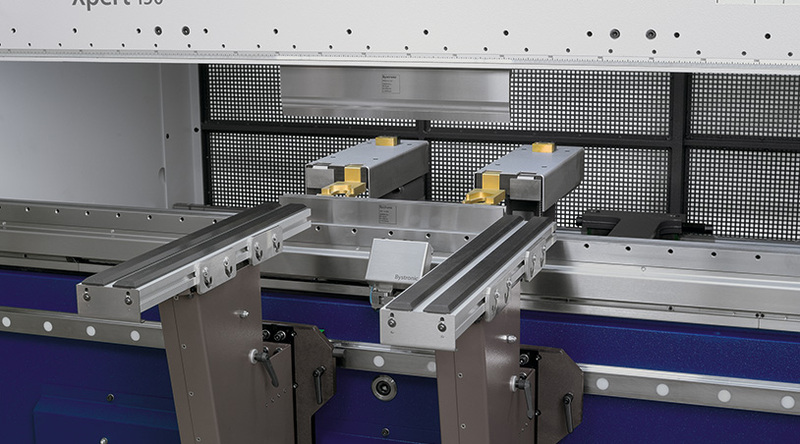 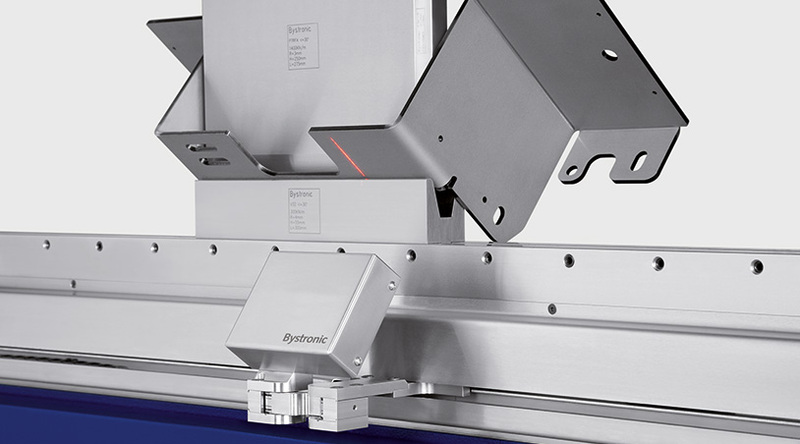 Is a press brake suitable for non-metals? 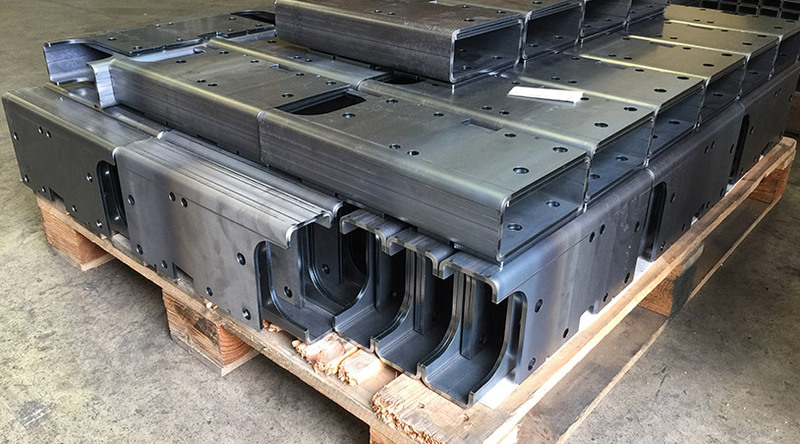 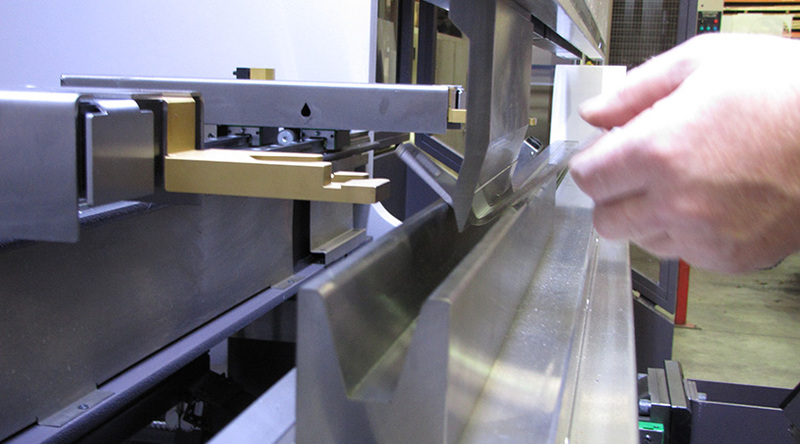 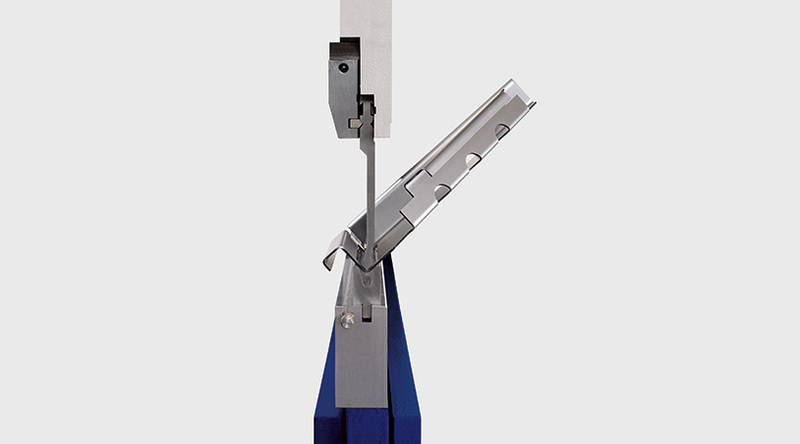 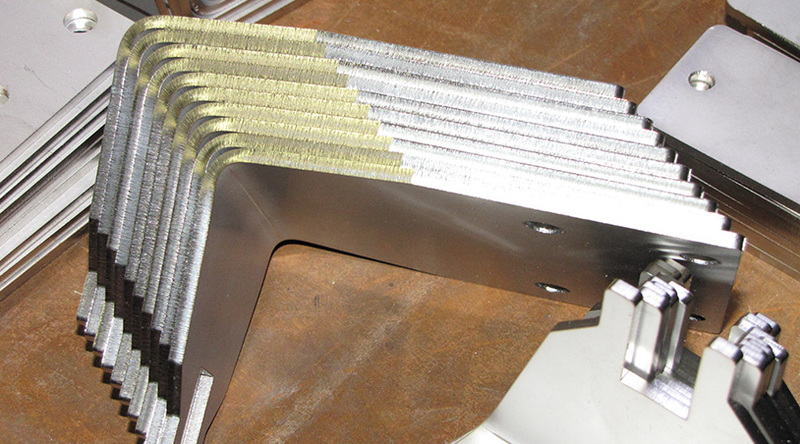 Some plastics can be folded by press brake but metals are ideal.